Editor’s Note: This article is an opinion based on facts and is meant as infotainment. Don’t freak out we updated this article for 2019. This is our fifth time ranking the worst places to live in Tennessee. Well said, random internet comment. Well said. Tennessee has tons of history and culture. Friendly people, great food, and it’s one of the most beautiful states in the nation. But is it all good in the Volunteer State? Of course not. Just like every other state, Tennessee has its least desirable spots. The purpose of this post is to use science and data to determine which cities are the worst you could possibly live in if you make Tennessee your home. However, according to data (which doesn’t measure things like beauty and ‘friendly people’), there are far better options in the state for making a place home. And the worst place to live in Tennessee? That would be Covington. 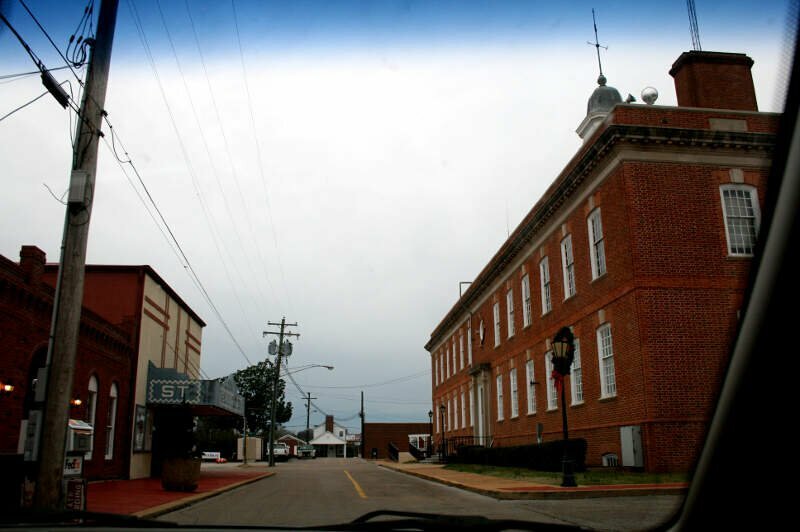 Covington is just down the road from Ripley. Here, the public schools are some of the least funded in the state. If you value a good education, this isn’t a place for you. Kids who attend Covington public schools see the 10th lowest spending levels in terms of per-student ratios and teacher to student ratios. Crime is far above average here, and the unemployment rate is 10.0%, which is the 17th highest in Tennessee. And, as you can imagine, many of the folks in Covington live at or below the poverty line. I am from Covington, TN. I am extremely proud of where I was raised because it made a humble man with intentions of building the community. 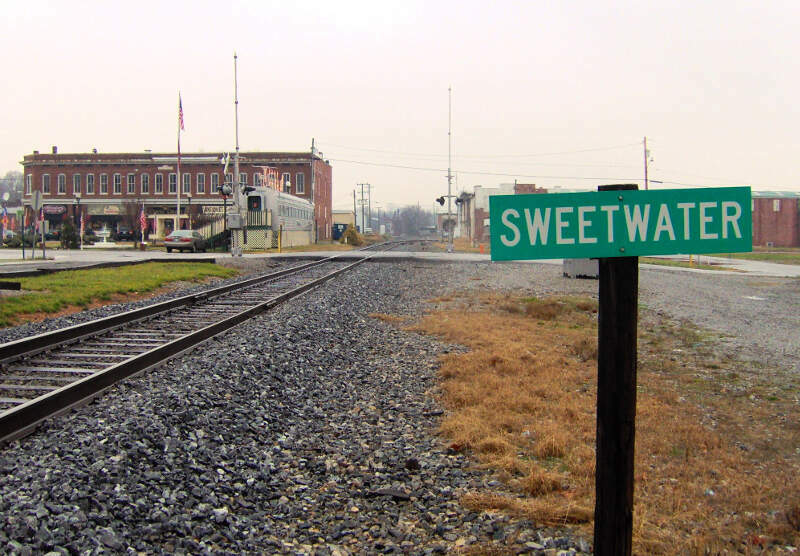 Would you believe that Sweetwater is the 9th most dangerous place in Tennessee? That’s the case, as every year, you have a 1 in 15.5 chance of being the victim of a property crime when you’re within Sweetwater city limits. In addition, every year, you have a 1 in 77 chance of being a victim of a violent crime in Sweetwater. That means raped, attacked or killed. Again, for Tennessee, that’s just unacceptable. Beyond the crime numbers, Sweetwater’s unemployment rate is the 26th highest in Tennessee (8.1%), and homes are the 29th cheapest in the state ($113,700). Say what you want about ‘cheap living’, the fact is homes are priced on demand, and there’s not a lot of demand to live in Sweetwater. I’m originally from Chicago and live in Sweetwater. If you want to talk crime, check out Illinois. I know people here that don’t even lock their doors! Also, there are plenty of fun things to do here. If you need city” life, we are between Chattanooga and Knoxville. Seems like something is wrong with your facts. Cost of living isn’t as high here and there are plenty of jobs nearby. There are some bad places to live and some really, really bad places to live. According to the data, La Follette is one of the worst places you can live in Tennessee. And quite possibly, one of the worst places you can live in, period. Let’s see why. We’re not economists, but when you have a 14.6% unemployment rate for a city of 6,983 people, that’s a sign that things aren’t just bad. They are downright depressing. Welcome to Ripley, Tennessee, where more people are out of work than anywhere else in the state. 1 in 6.9 people is without a job, and families bring in a combined $27,309 a year. Crime is the 35th highest in Tennessee, where you have a 1 in 26.5 chance of being the victim of a property crime, and every year, you have a 1 in 79 chance of being raped, attacked or murdered when you’re within Ripley city limits. Plus, they’re completely isolated out here, What do you do for entertainment when you’re an hour north of the nearest Memphis suburbs? If you’re looking to live in Tennessee, Savannah might not be the best choice as it places 5th in our ranking of the worst places to live in the Volunteer State for 2019. The average family earns $29,890 a year out here, and 33.3% of the population is below the poverty line. Nearly 11.8% of the population is out of work. And when you consider the crime, it’s just crazy to think of how dangerous it is to live way out here. When you’re in Savannah, every year, you have a 1 in 13.5 chance of being robbed. Can you imagine? Perhaps it’s an economic factor, or the fact that the people out there are so isolated, but the fact remains, it’s the 3rd most dangerous place in the state, per capita. Lexington needs some tough love as it ranks as the 6th worst city to live in Tennessee for 2019. There’s not a lot to do here, and when you factor in some of the lowest student support in the state and some of the worst weather, it’s not a place you might want to move to. And the crime in Lexington is the 39th highest in the state, where 1 in 26.6 people have a chance of being the victim of a property crime, according to the latest FBI numbers. We’re seeing a pattern here. A small, isolated city with a bad economy. Lawrenceburg is way down on Route 64 near the Alabama state line. Here, the schools are way underfunded, when you compare them to the rest of Tennessee. Families can barely make ends meet, and the unemployment rate (10.3%) is the 14th highest in the state. A home here sells for $86,400, on average. That signals it’s not a desirable place to live. Plus, crime is in the top 10%. Welcome to Harriman, which might be one of the poorest areas in Tennessee. Residents average $29,103 a year in combined income, which is right at the poverty line. 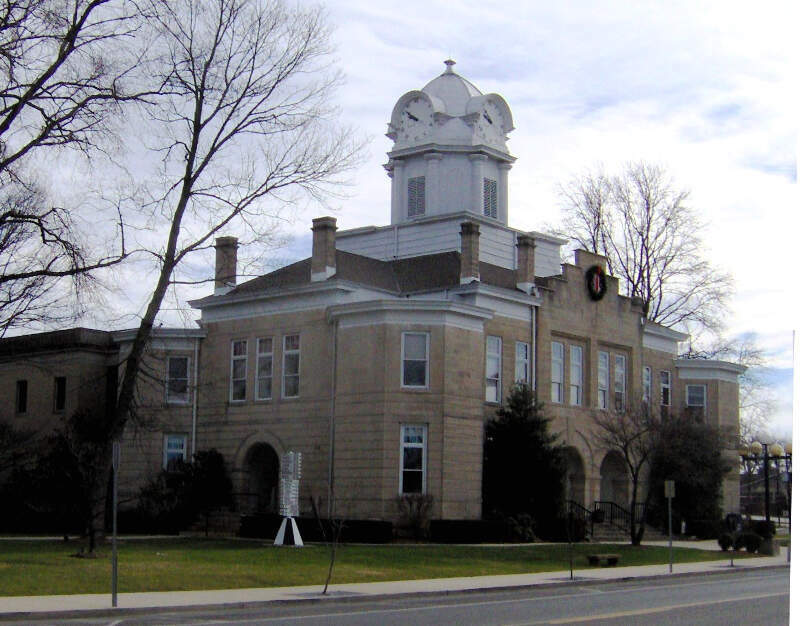 In fact, 22.8% of Harriman residents live below the poverty level. Homes here go for an average of $85,400 and the unemployment rate hovers near 13.2%. 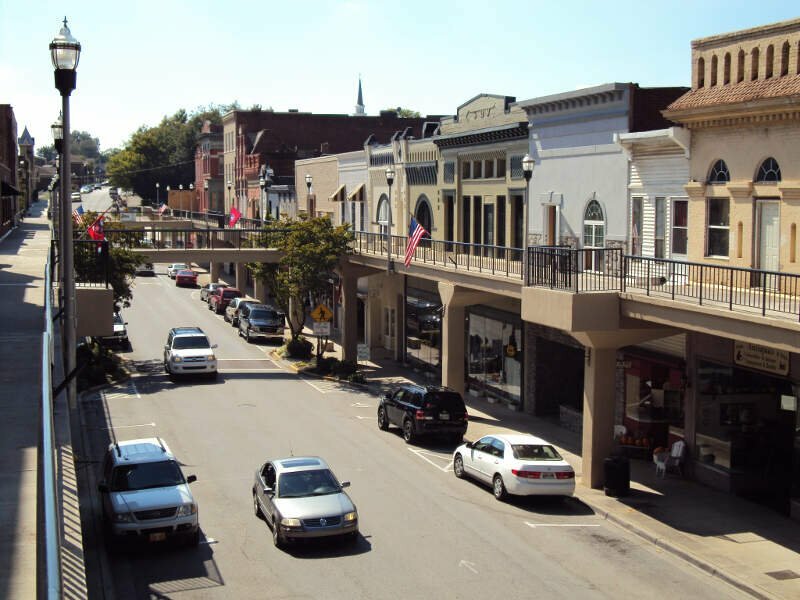 The city of Morristown is the 9th worst place you can live in the state of Tennessee in 2019. 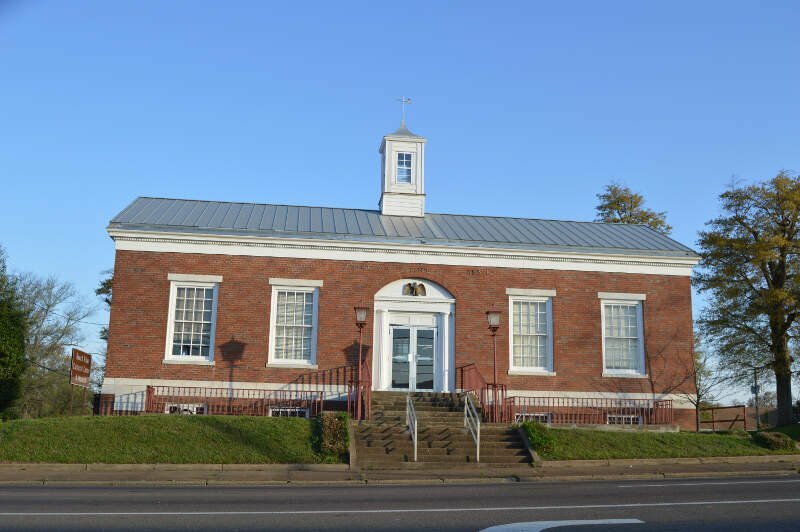 It’s unlucky for Morristown, which has the 18th highest unemployment rate (9.3%), the 21st lowest household incomes ($33,597) and the 27th lowest home prices in the state ($111,200). Basically, a lot of people in Morristown are out of work. And crime is certainly a factor here as well. Although it’s not one of the most dangerous places we’ll look at, it’s in the top 20%. Add it all up, and this is truly one of the worst places you could live in Tennessee. Somewhere west of Knoxville along I-40 is the small city of Crossville, where you have a 1 in 10 chance of being robbed every year. If you’re passing through, lock your doors and don’t talk to strangers. Folks in Crossville earn under $30,000 a year, and you can imagine, many live at or below the poverty line. And the public schools are in the bottom 10% when it comes to spending levels. What makes it worse is the cost of living is higher here than is most of the other cities on this list. Meaning, owning a home here is really a lot harder. Who wants to overpay to live in’Crossville? I truly think that your study doesn’t take everything into account about Crossville. For decades, it’s been in the top 10 places to retire in the United States. I was born and raised there, and crime was not much more substantial than the occasional lawn mower being stolen or a little vandalism from time to time. 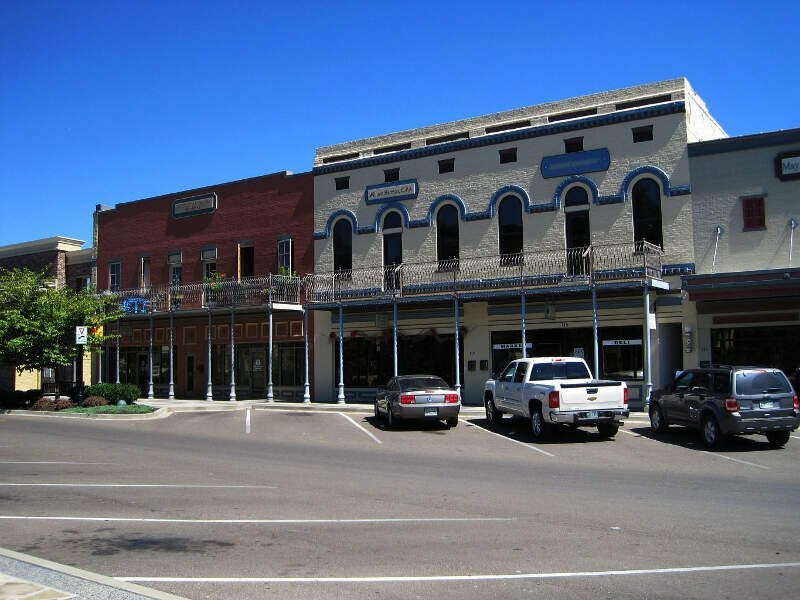 Granted, times do change… But I truly think that if the gaps along Main Street were filled with shops and an effort was made to revitalize South Main Street, it’d still be a nice place to live. I think that people should have decent jobs to afford the cost of living and I do fault the Chamber of Commerce for THAT… But it could regain its mountain plateau charm and be a wonderful place to live. Cumberland Mountain State Park is a great place to have a picnic or walking or fishing or swimming. There’s also been some effort to promote cruising downtown on Friday and Saturday nights as well. Plateau Lanes has a very nice bowling alley and I enjoyed it for years. Lots of camping and hiking to enjoy as well. Furthermore, only cities with at least 5,000 people were considered — leaving 90 cities. We then ranked each city from 1 to 90 for all the criteria with a #1 ranking being the worst for the particular criteria. Finally, we ranked every city on the “Worst Place To Live Score” with the lowest score being the worst city in Tennessee — Covington. Read on for a detailed look at the 10 worst cities in Tennessee. If you’re looking at areas in Tennessee with the worst economic situations, where there’s higher than average crime, and not a lot to do, this is an accurate list. 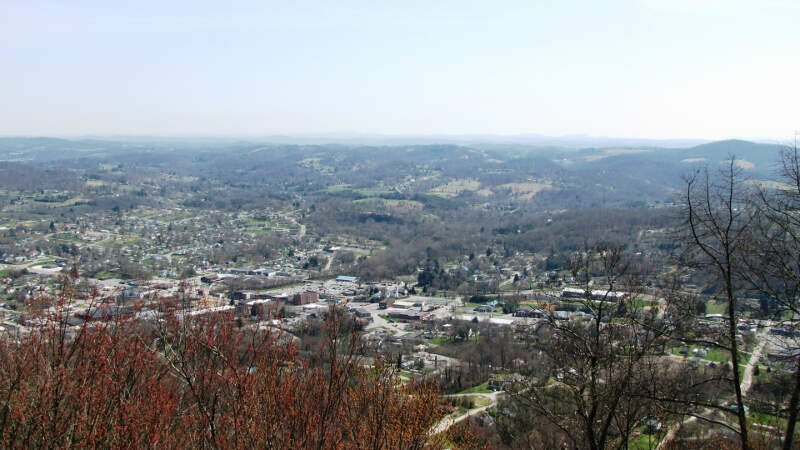 And in the end, Covington ranks as the worst city to live in Tennessee for 2019. Where Are The Worst Places To Live In Tennessee? The links you listed compare the COUNTY of Scott vs the CITY of Lafollette. Check the city of Oneida vs Lafollette. Also, I think Campbell county, comparing apples to apples, is around 40000 in population. Most of the crime is created by the “war on drugs”. If pain management drugs (both legal and illegal) weren’t an entire black market economy then people wouldn’t be getting robbed and burglarized all the time. Appalachia better face its drug problem. Where is East Tennessee on that list? Are the towns so small that they just don’t qualify? Education there is dismal (secondary schools). Crime also is a problem there. This list seems to be unfairly skewed toward West Tennessee. Umm no the number 1 city is LaFollette which is about thirty minutes northeast of Knoxville. What I found strange is the average home price….. Very far from the truth, not many homes in LaFollette for 80 k so that is simply not true! What year was this made? 30 yrs ago maybe. Drugs are at their meanest but aren’t they everywhere? Med household income well I have two adult’s son’s both of them have an average income way higher than what they have listed! So….. Who really cares what /when this list was compiled? Not me! Smile/Be Happy! 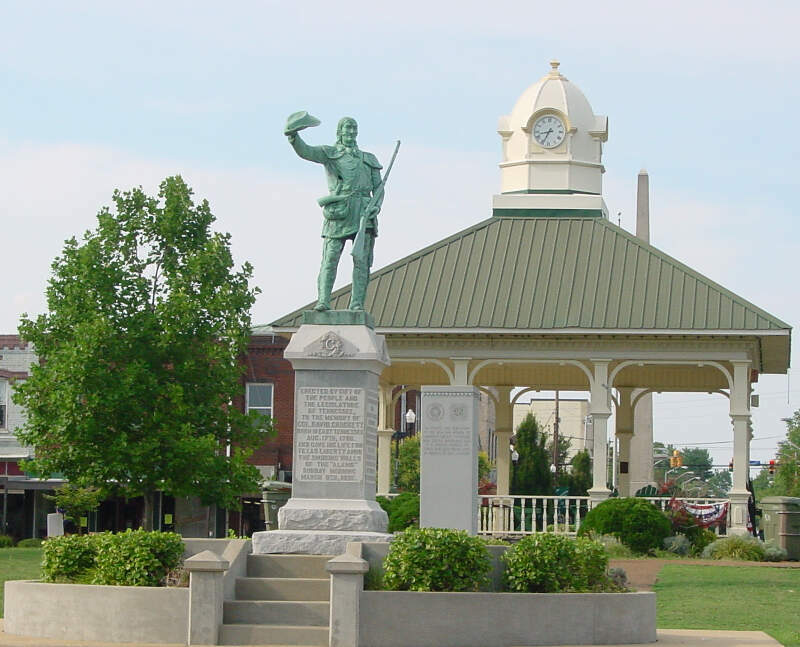 I agree, I’m not sure as to how bad really Covington is, but i do know my husband & I loveit in this small country town…..
To us it’s not bad at all…..
Perhaps you just don’t know the names of cities in East Tennessee? a enema that is were He would stick it. Humboldt, Tn. has some wonderful people who rise every day as if it were a land of grand opportunity. Cynics most likely will find garbage everywhere they live. To speak of a place you lived as “enema of the state” is pathetic. However, sometimes a change of place for some is good. Yet you need not demonize the place you lived. What about clarksville im thinking of moving out there from glendale az to reunite with my brothers and my biological mom. Hello I live in Surprise, AZ and some parts of Glendale are very nice. Although the HEAT during the summer months are over 105 and can get as high as 115. It is a dry heat but just make sure you hydrate. During the winter there are time you can wear shorts and flip flops. Selmer TN should be on that list!! Obviously incorrect. Education in Covington is great. It has actually been voted best public highschool in TN. And a Bronze award for top 100 in the US. I agree, our neighbors that have kids still in school, they are doing great & on the honor roll….if it was that bad, i don’t believe theywould be on it…..
You should be ashamed to publish these facts about our city. I am the Mayor of Humboldt Tn. and have numerous calls about your so called poll of cities in Tennessee. You don’t know anything about Humboldt and you have caused much embarrassment to us. Please stop your comments about our wonderful city. People like you can harm a city like Humboldt way past anything I can repair..Shame on you !!!! Facts are facts mayor. To bad you can’t fix what has long been broken in this as you put it so “wonderful city”. Take another payoff and keep living your corrupt dream as a big fish in the kiddie pool of life! Right about LaFollette. This is dead on. Lived there 36 years and finally moved away and can breath! Until the politicians and their bosses(the people with the cash) are evicted, it will remain number one. I think Newport should be number 1,their cops are crooked the schools lets kids learn from other kids sexual gestures and if you can pay them off you can get away with anything they take kids away from loving parents for money…THE JUSTICE DEP.NEEDS TO INVESTIGATE!! Harriman should also be on this list as it is for red neck list. Harriman utilities are the most expensive in Roane county. There’s nothing going for Harriman. The school system is a joke as all the money and programs go to Kingston. The prescription drug problem runs rampant in the streets. How in the world did Harriman win the best town in Roane is beyond me? 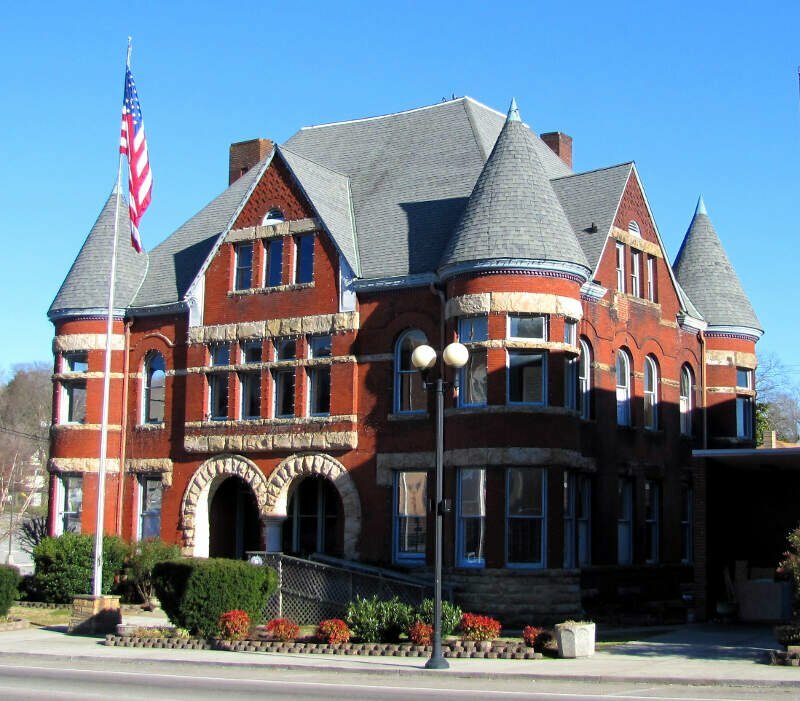 I don’t know why they say Covington is that bad of a city/town…..
My husband & I moved here last year & believe me from the town we moved from in Georgia, it is much worse there…. We love it here in Tenn, everyone is soooo very friendly, no matter the age….. 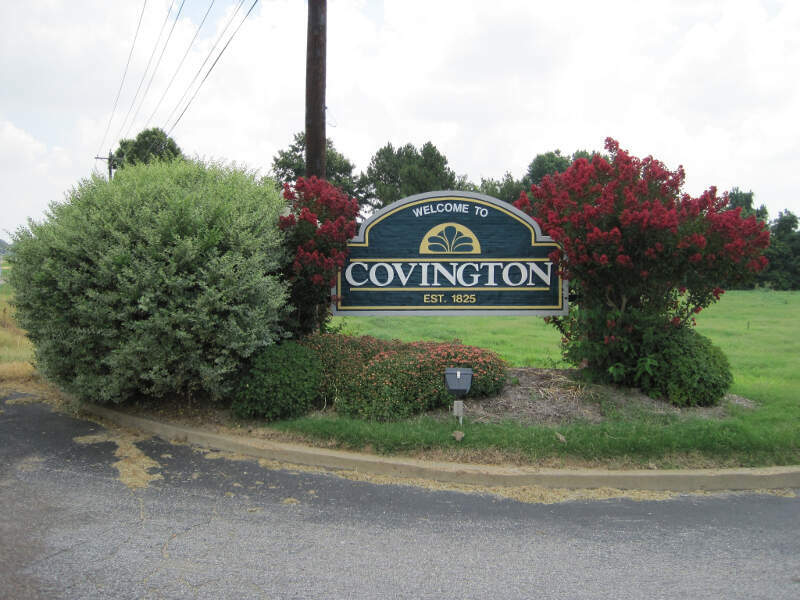 I hate that this is making Covington out to be a bad town….. I live outside the city limits of Humboldt Tennessee before this I lived in Humboldt all my life. I don’t know where you get your info but it is wrong. How dare you demean a town that you know nothing about. This is one of the most disgusting pieces of crap ever put out. I rather live here than any place I know of so keep your info to yourself.. If you don’t want people to “freak out that we updated it for 2018”, trying using actual facts. Hey Scott, Our data matches this almost exactly, but ours is newer. It’s just census facts you can look up like this. Come on! I’m originally from Chicago and live in Sweetwater. If you want to talk crime, check out Illinois. I know people here that don’t even lock their doors! Also, there are plenty of fun things to do here. If you need “city” life, we are between Chattanooga and Knoxville. Seems like something is wrong with your facts. Cost of living isn’t as high here and there are plenty of jobs nearby. There is NOT a Piggly Wiggly in Rockwood. do better research. I moved to Lake Tansi from Southern California and retired here . Bought a home I never woulda have been able to there. It’s real quiet here and bein part of Crossville I don’t see how it ranks at #12. I’m considering moving to Tennessee from Michigan. Reading the various lists have me concerned as I have a little one to think about and safety and education are my top priority. I currently live in a metropolitan area where 30 minutes drive can find Detroit……to some extremely wealthy, beautiful areas. In the early 2000’s I loved going to Tennessee and renting a cabin in the mountains and being away from it all. Small towns like Gatlinburg, Pigeon Forge were my favorite. Now I’d like to find somewhere safe and quiet to raise my little one. So much to consider and learn about! I currently live in Dallas Tx and am planning on moving to East Tennessee. Don’t know which town yet. I understand everybody gets frustrated where they live. I’ve lived here in Dallas for 36 years and I’m done. Tired of the traffic!!!! So I’m looking at Knoxville or Maryville or Farragut or Sevierville.